Time to plan your garden! Does this beautiful weather have you dreaming of eating fresh tomatoes and peppers from your garden? Summer is right around the corner! Start planning your vegetable garden now! 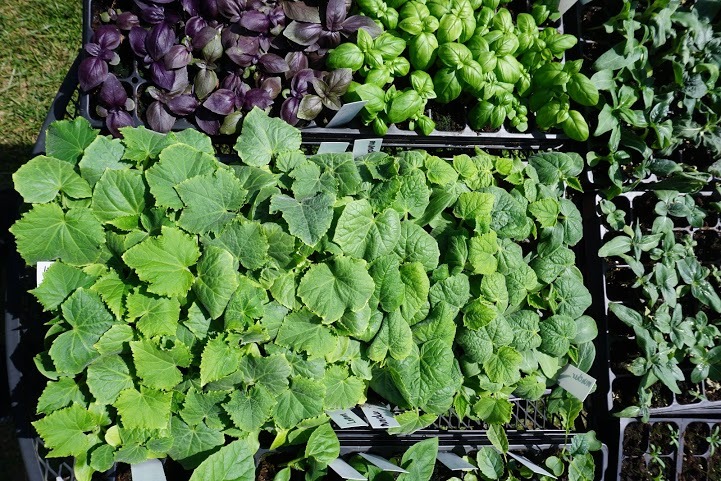 Liberty Plants offers sustainably grown, heirloom vegetable plants and flowers. We never use any sort of pesticides or chemical fertilizers, so you can be sure that you are eating the freshest and safest produce around. And we are based in Philadelphia, so your plants are already adapted to the growing zone. Support a local, family-owned business and buy your plants today! Contact us to reserve your plants.